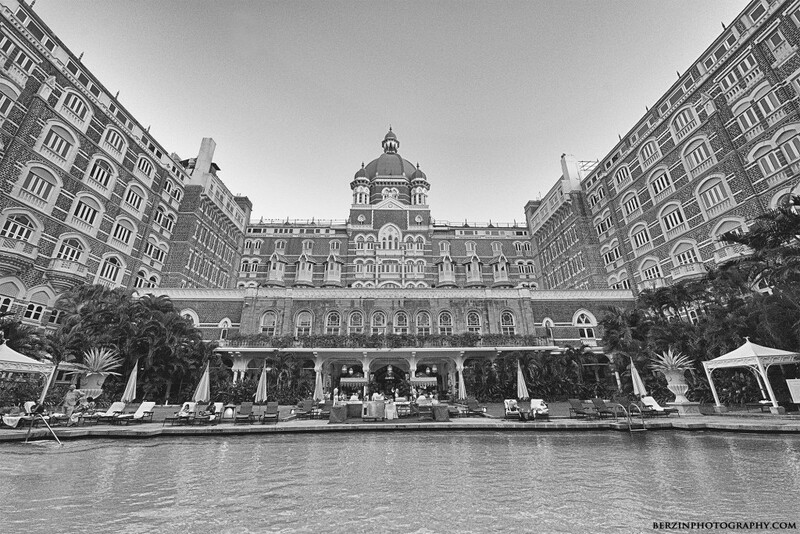 The Taj Mahal Palace hotel sits prominently on the Mumbai waterfront. This decidedly Imperial and stately hotel sits overlooking the Gateway of India, also where the last British troops left the country signaling India’s independence. The hotel has been in the news for both famous stays (just about any vising head of state in the last 70 years), and tragic events, like the 2008 terrorist bombing. Made up of nearly 600 rooms and employing (allegedly) 1500+ staff, the service is said to be the best in India. 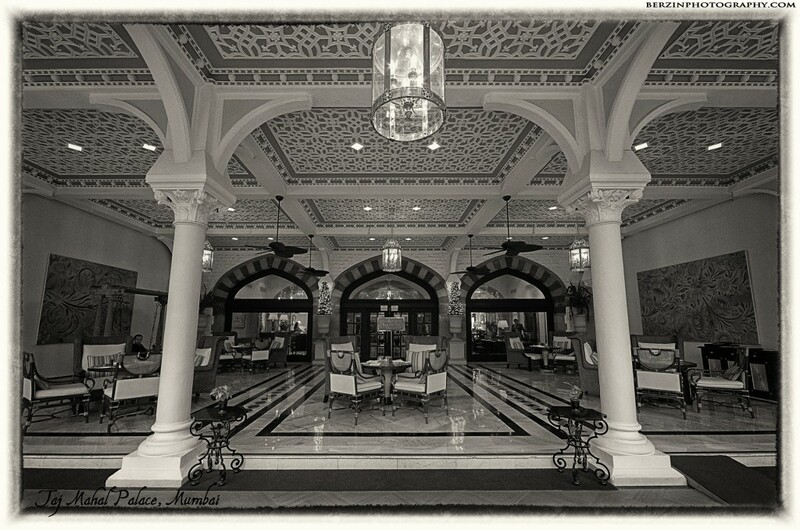 I was lucky enough to stay here in December 2013, and between the service, location, and architecture, it is the quintessential place to stay in Mumbai (if not India). 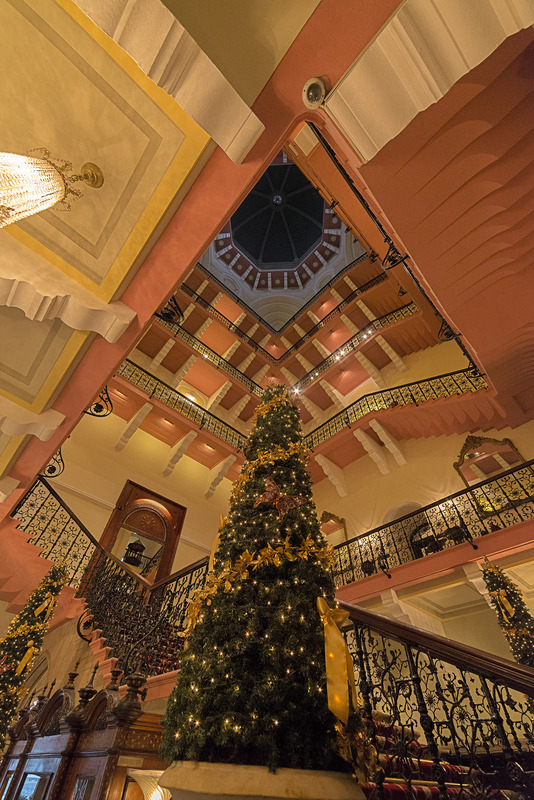 The main architecture is beautiful, especially the hotel’s courtyard pool area (way above), lobbies (slightly above), and famous central stair case (below). It is also worth noting the breakfast buffet is impressive and the eggs are fantastic. These photos were taken on a hand held on a Nikon D800 with a Rokinon 14mm f2.8 lens. The black and white shots were processed in Google/Nik’s Silver Efex Pro. Get a doanload from our Facebook page!